Bolt is missing.Please help find him. 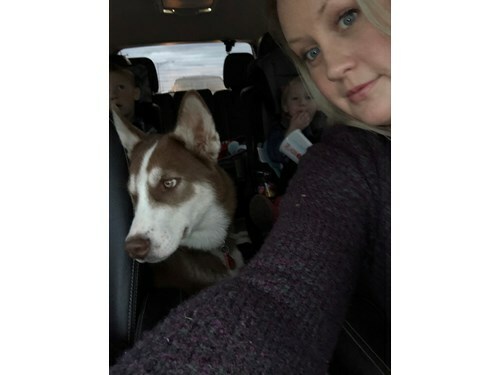 Bolt is an 8 month old Siberian Husky. Red and white in color. Weighs about 65 lbs. Last seen wearing a Red, blue a green collar. He was also wearing his ID tag. Bolt is chipped. Very friendly if approached. If seen or found please call 866-699-3463. He is a very sweet loving dog.